If you love to travel in style and want to have a luxurious car at your service, Martin Travel is here to help. Our auto fleet includes luxurious automobiles equipped with all the facilities you need for enjoying the utmost comfort during your trip in Bucharest. 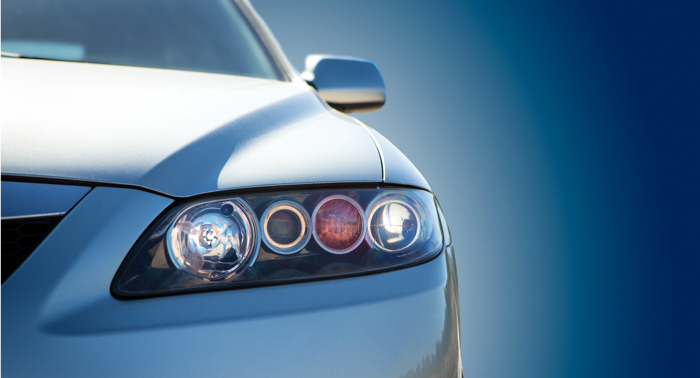 Our luxury cars come in impeccable condition and are destined to enchant and pamper. All you have to do is decide on the model of car you need for your trip to Bucharest and contact us. We are available non-stop, so you will enjoy our 100% dedication and attention. Contact us by email or phone and tell us if you need a certain type of automobile or if you would like your car to be fitted with certain facilities that are absolutely necessary for your comfort. When it comes to luxury car rental, we strive to offer our guests everything they need because our goal is to have only satisfied customers. If you didn’t have the time to rent your luxury car before your arrival to Bucharest, it is absolutely no problem. Our team is waiting for you at the Martin Travel office inside Henri Coandă International Airport (Otopeni Airport) and is always ready to be of assistance. Provide us with all the important details for your luxury car rental and we will make everything that is in our power to find and deliver the car you desire. Even though we’re talking about luxury car rental, our prices are reasonable and we take pride in being among the cheapest car rental companies in Bucharest. We always offer the best value for our customers’ money and we have never received any complaints regarding our car rental rates. This will be quite impossible since you won’t find any other company that has lower car rental rates than Martin Travel.